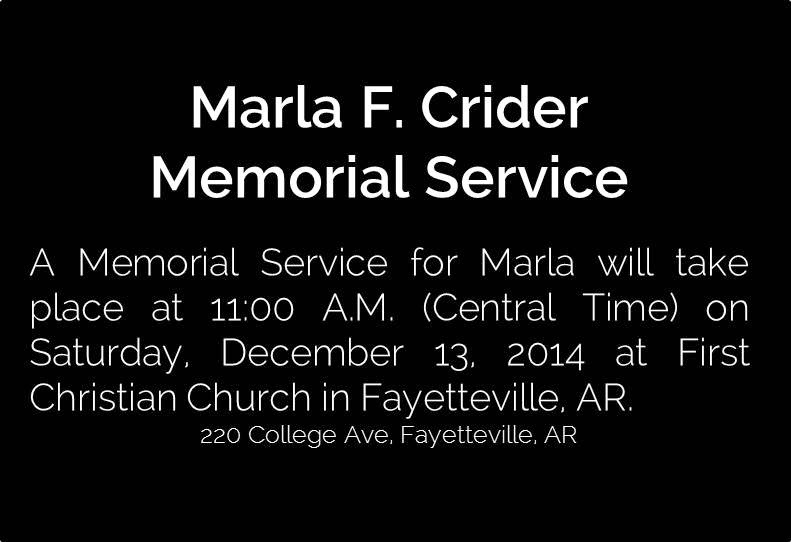 A Memorial Service for Marla F. Crider will take place at 11:00 A.M. (Central Time) on Saturday, December 13, 2014 at First Christian Church in Fayetteville, AR. I deeply appreciated reading Marla's blog. I was also a patient of Dr.'s Klimberg & Yuen a few years ago. What a beautiful and inspiring woman. I hope all who had the privilege of being part of her life finds peace and comfort. 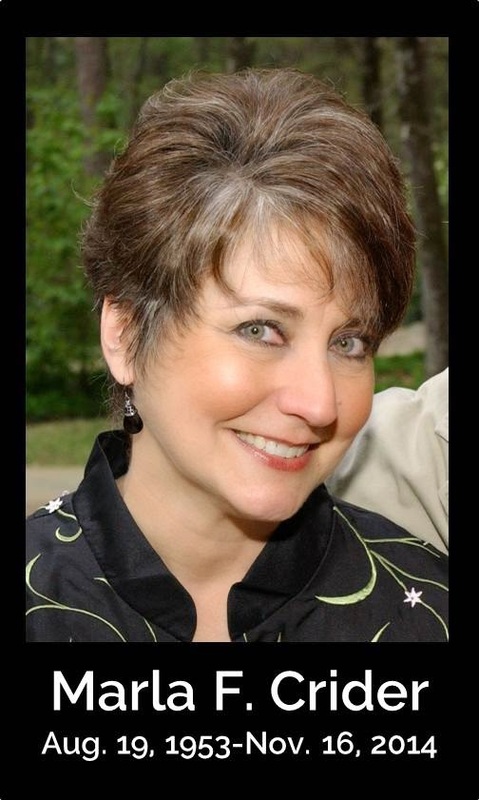 I am so sorry to hear about the passing of Marla. I started reading her blog earlier this year and lost the link to it until this morning. My sympathy to her family and Don. 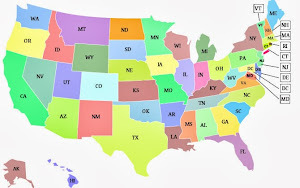 Breast cancer storeis are all over the websites now, this cancer has become so common, sad. 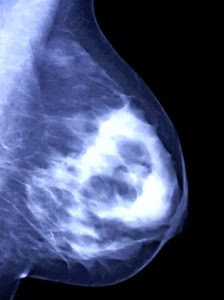 People should have a proper checkup so that this type of cancer can diagnose at early stages.